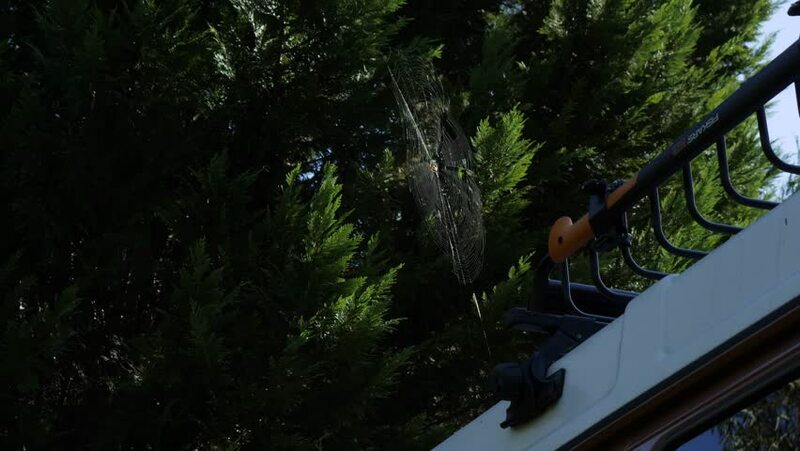 Spider on web on vehicle and tree. Slow motion. hd00:13Plants Thorns Sun. A close up shot of plants.